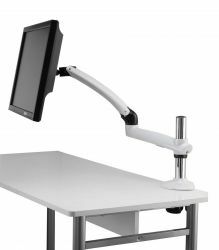 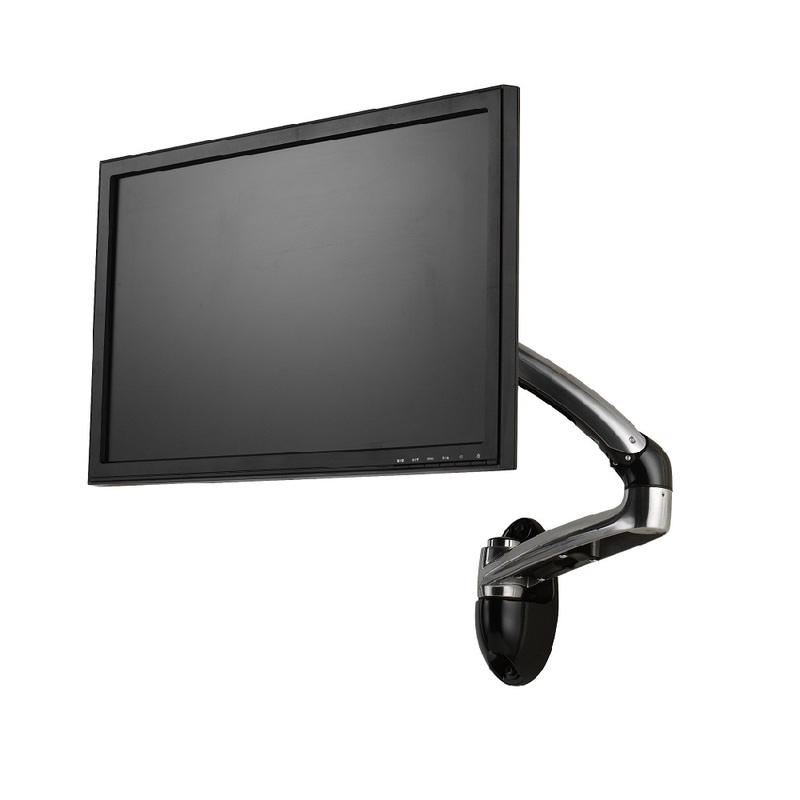 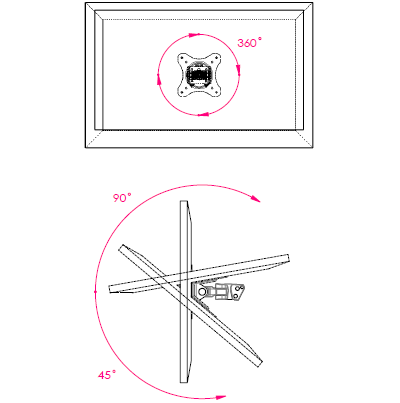 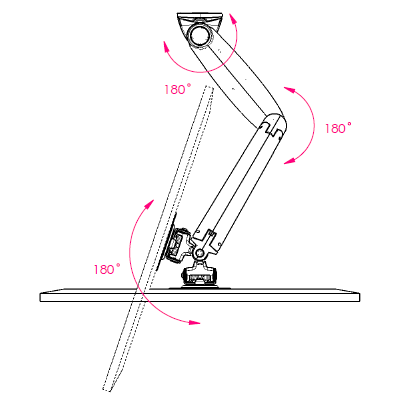 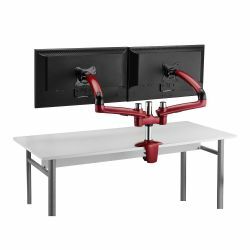 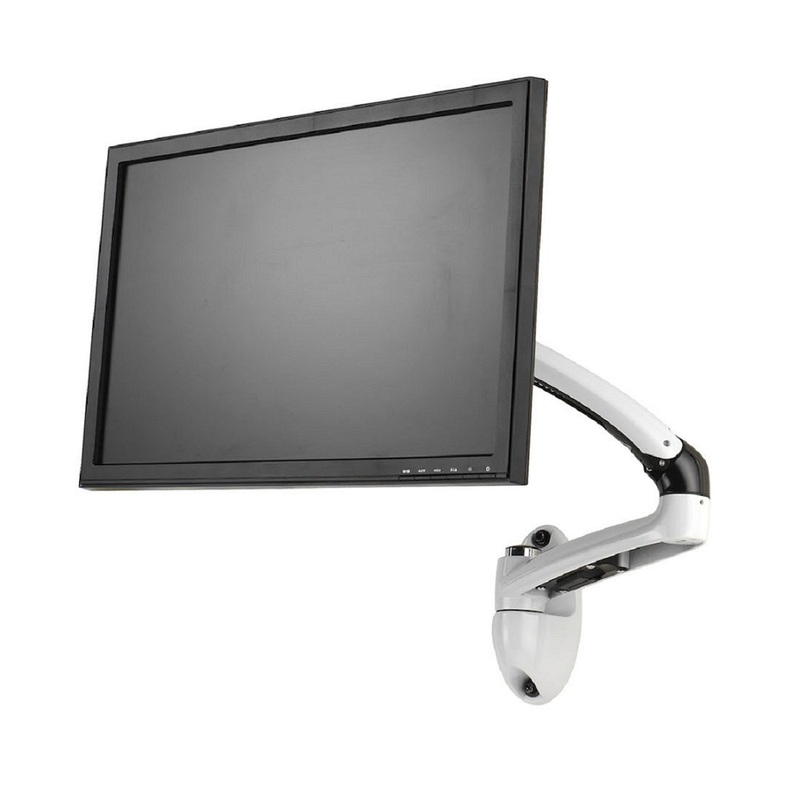 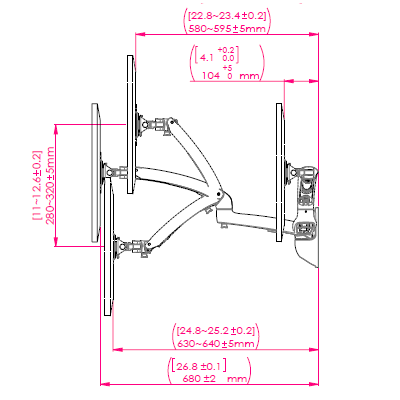 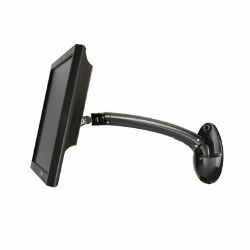 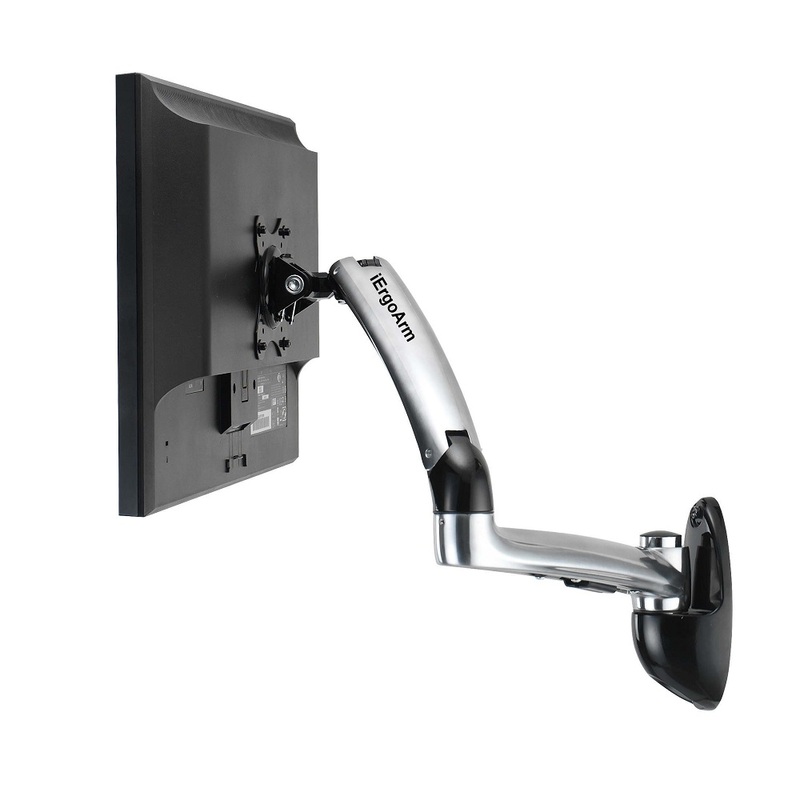 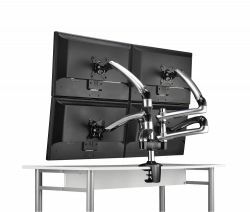 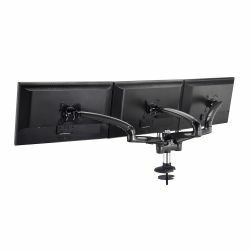 This wall mount with 2-part arm structure enables the monitor to extend further out and therefore provides extensive outreach to adjust the viewing distance and experience. 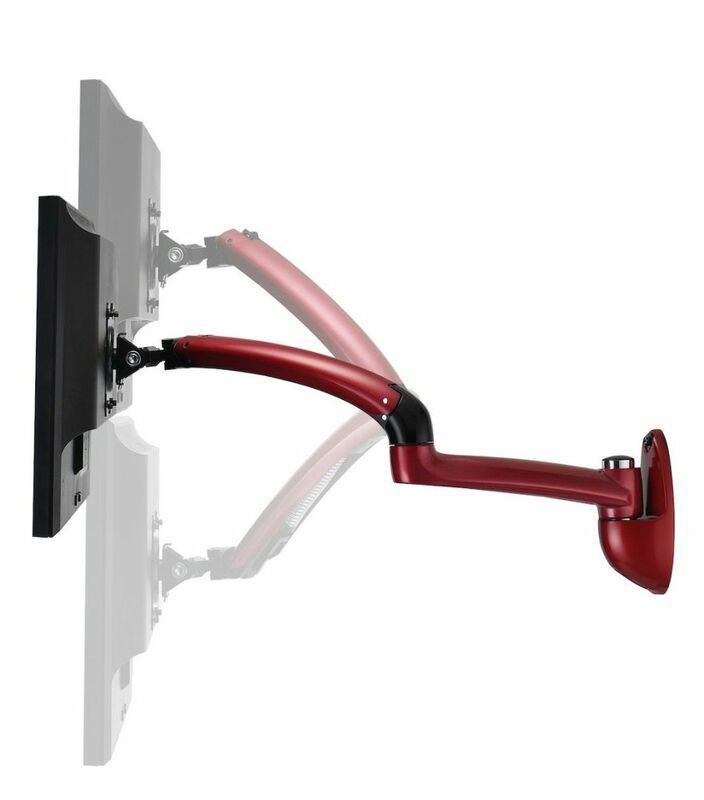 StablitySecure and fasten valuable monitor or dispaly aganist the wall to prevent accidental crashes. 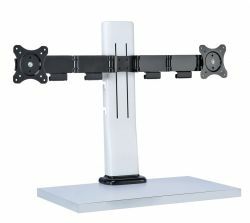 Space Revival Setting up without the need for worktops and making good use of small or corner space. .
Articulaiting desk mount for Laptop.